To see my review of this episode, click here. 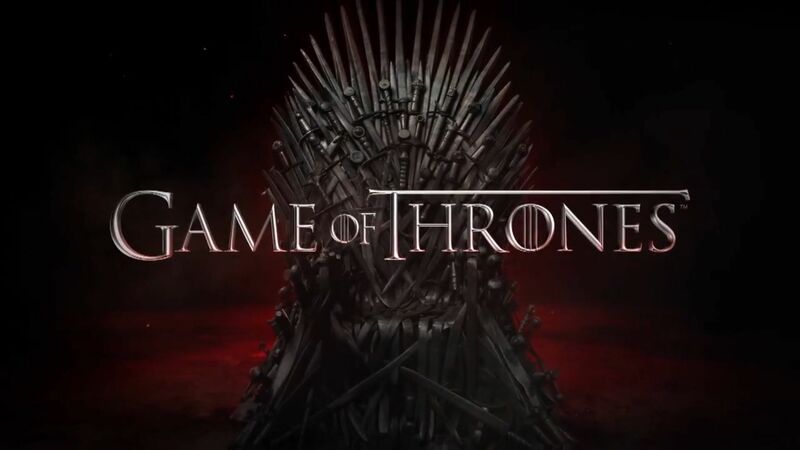 Yesterday I previewed Season 4, taking a look at the three trailers released by HBO, and making a few guesses on general story arcs for the big five Great Houses we’re likely to see vying for power. Today, I take a closer look at the first episode of the season, which will be airing in just two days’ time. To see my thoughts on what we’re going to see in “Two Swords,” click through after the break.